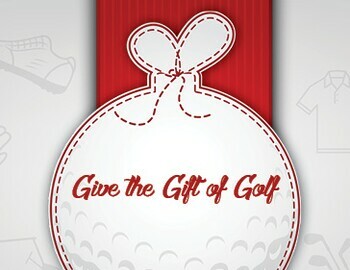 Both Include 18 Holes, Cart, Range Balls and a Choice of a Dozen Balls or Hat to Give as a Bonus Gift! Offer Expires 12/30/18. Available for in-store pickup or shipping (shipping fees apply). Rounds expire 12.31.19. Call 717.986.1984 or stop into the shop to cash in on these great deals!